From all of the research on medical marijuana and its efficacy with numerous ailments, there seems to be a single cannabinoid which stands out as the active agent. It's called cannabidiol, or more widely referred to as CBD. 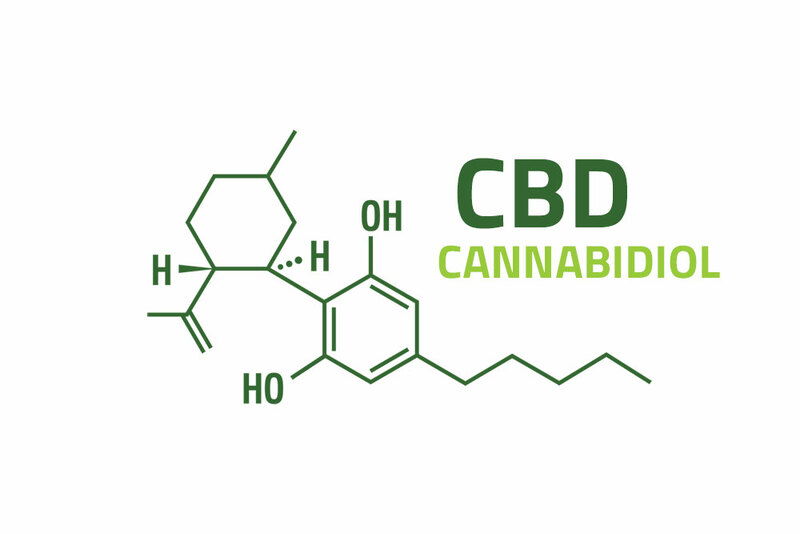 The current body of research has shown support for the use of CBD in the treatment of a number of conditions including pain, inflammation, seizures, insomnia, PTSD, opioid addiction, and various forms of cancer. This leads one to believe that this one cannabinoid is the answer, the miracle drug. But that isn’t necessarily the case. While the other cannabinoids might have a lesser effect, understanding the interactions between them at varying concentrations is important in validating cannabis as medicine and identifying condition specific strains. This line of research should focus on measuring the effectiveness of different cannabinoid profiles in order to standardize medical marijuana strains for the treatment of specific conditions. Through this line of inquiry, not only will we add to the growing body of research for medical marijuana, but we will see a more positive perception and broader acceptance of cannabis as medicine, and this is exactly what’s needed for federal rescheduling of this promising plant.